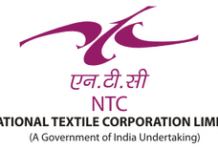 NALCO (National Aluminium Company) is one of the most important Navratnas (PSUs) under Central Government. 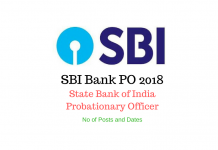 The company will release the notification for the aspirants to fill the vacancies in various disciplines. 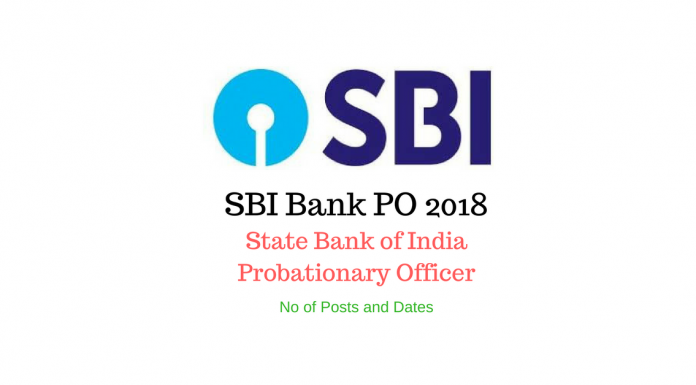 The candidates who are tech graduates and aspire to make their career in PSUs can apply for the recruitment. 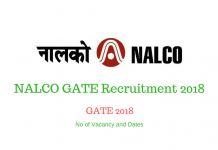 NALCO recruits the candidates on the basis of their performance in GATE 2018. 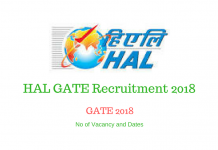 The aspiring candidates must read the complete article for complete information related to NALCO GATE Recruitment 2018. Firstly, NALCO will release the application form for recruiting the aspirants through GATE 2018 on the official website of the company. Then, the candidates need to fill all the necessary information in the application form. Also, the applicants need to provide their educational details in the application. Further, they need to upload their recent photograph and signature. 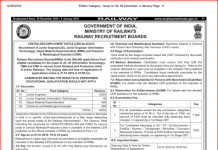 Then, after completing all the details, the aspirants must submit the application form. Finally, the applicants must download and take a print of the application form and keep it safe for future reference. 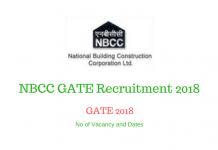 The candidates who applied for NALCO GATE Recruitment 2018 must be the citizens of India. 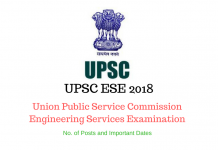 Applicants must be in possession of Bachelor Degree in Chemical Engineering, Civil Engineering, Computer Science Engineering, Electrical Engineering, Electronics Engineering, Instrumentation Engineering, Mechanical Engineering, Metallurgy Engineering, or Mining Engineering. The aspirants must have qualified GATE 2017 / GATE 2018 Examination. 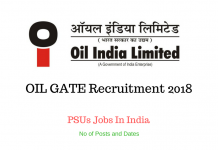 Stay tuned with EntranceZone for more updates and information related to NALCO GATE Recruitment 2018.